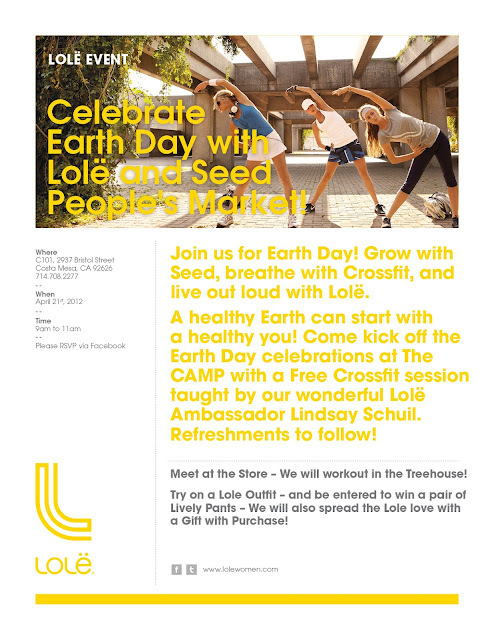 Seed Feed: CELEBRATE EARTH DAY WITH LOLE AND SEED!! CELEBRATE EARTH DAY WITH LOLE AND SEED!! 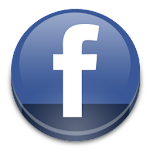 DON'T FORGET TO COME INTO SEED ON SATURDAY APRIL 21ST FOR A FREE CROSSFIT SESSION!! !